Don’t you think May is such a beautiful month of the year with all the colours of the rainbow seen in the tree blossom, flowers and nature in general - it takes me back to when I was a little girl, dressing up pretending to get married, we’ve all done it. I wanted a rainbow wedding. Ask my Mum, she’ll back me up. I wanted 7 bridesmaids all in the colours of the rainbow, along with a matching cake and carriage pulled by unicorns. I was somewhat addicted to watching Rainbow on TV at the time…maybe it stemmed from there. As it happened, my wedding to my husband Dave was nothing like that but it was exactly how I imagined it to be…..perfect and I planned every second of it down to the very last detail! At this point you’re probably thinking, ‘what on earth are you prattling on about woman? !’ but I’ve not gone mad, I promise. When I think about it, I have always loved the thought of planning someone’s special day – well it is so much fun. Which is why I think DIY weddings are becoming so popular. 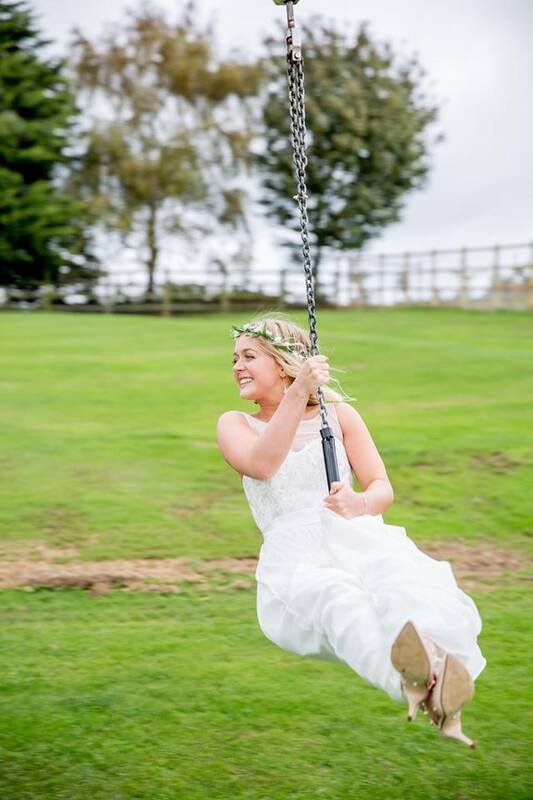 More and more brides are planning and organising their own special day, fulfilling that inner little girl desire to pick colour schemes, suppliers, venues and entertainment. So, it may (or may not) surprise you that most venues now have someone to do all that, Skylarks is no exception……or is it? Our ethos, is to ensure that we provide the best possible day for you, and that the build up to that day is just as special on every level. So yes, we do indeed have amazing suppliers that we whole heartedly recommend, but we equally support couples that have that wedding planning storyboard, with their own sourced suppliers. I suppose what I am saying is - we can provide the full package or just a venue, but it doesn’t change our approach to your day. We still want your day to be full of rainbows and unicorns. We are totally blessed when it comes to our venue, with the most stunning views, so if you have booked your carriage complete with unicorns and you have everything else mapped out – the one thing we can guarantee is the view we can offer will leave you and your guests breathless on the day and with any luck you may even see a rainbow, and we all know that at the end of every rainbow is the perfect fairy-tale wedding (pot of gold subject to offers on the day). Book a viewing with our wedding co-ordinator who will be delighted to show you round and see for yourself. I’m off to water the beanstalks and collect some golden eggs.